ScaleBlaster became the first and only electronic descaler to be successful in the residential, commercial and industrial markets. Today, there are hundreds of applications that ScaleBlaster can be applied to. 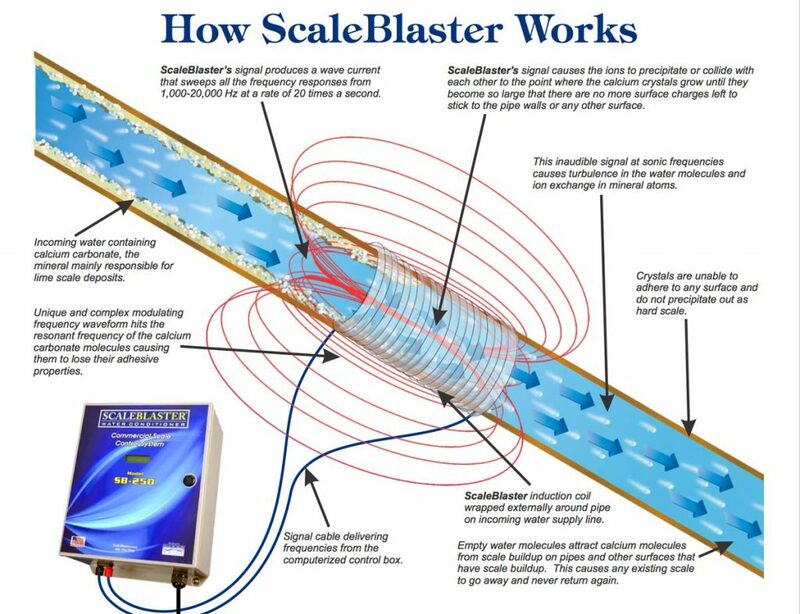 Many of the world’s largest companies use ScaleBlaster to solve their hard water problems without the need of salt, chemicals or maintenance. 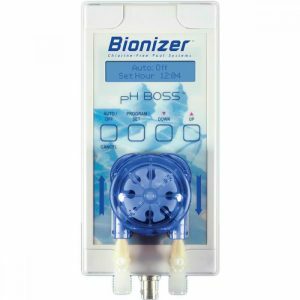 This is revolutionizing the way homeowners, businesses and industry solve lime scale and hard water issues. 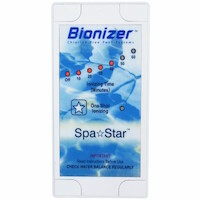 Water softeners discharge brine and waste a lot of water, causing environmental concerns. Less than 2.59% of the water left on earth is considered “fresh” – and most of that is trapped in icecaps and glaciers. 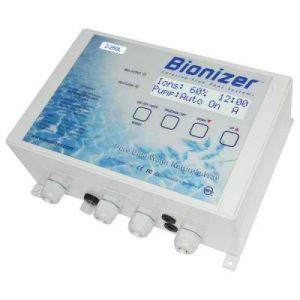 Since 1995, it has been a worldwide success with its non-intrusive approach to solving hard water problems. There is no maintenance, chemicals or salt required. There are no filters to change. It can’t get any easier. With countless applications and virtually any size pipe, ScaleBlaster is your most trusted and cost-effective solution.